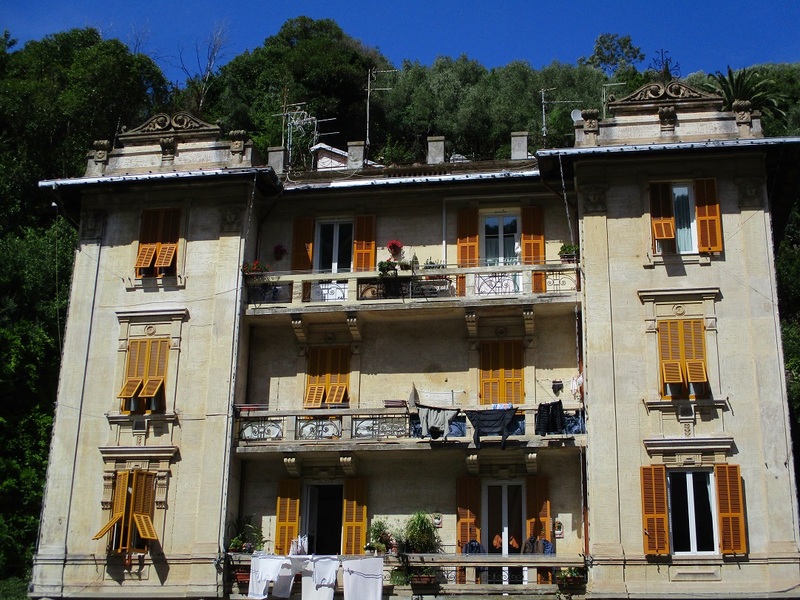 This entry was posted in Italy, Travel and tagged balcony, flowers, laundry, shutters, windows. Bookmark the permalink. That’s what I think too – there are some really unique things to see! Scenes like these are of some of my favorites from Italy! It’s fun to look for something a little different and unexpected! Great photos. I love windows and balconies. The last picture is perfect! Thank you Darlene – I thought that last scene was extra special too! I really liked those colors Jo – they’re so bright and cheerful! I had such a wonderful visit to Italy and I would very much like to see Elba Island when I’m there next time. It sounds like a beautiful place! I do a lot of looking up too, but my neck gets stiff after a while:) There is so much to see and I hate to miss it. Nice photos! Thanks – my neck got stiff too but I didn’t want to miss anything! Thanks – they remind me of why I like visiting Italy! Wonderful set of beautiful balconies and Windows. I saw so many charming windows and balconies it was really hard to choose! What great photographs, and I love the laundry! Brava! Thank you – I really enjoy seeing the laundry too! That is one of my favorite sights too Karen – it’s what makes traveling so much fun! I do too – they really add to the scenes!